Lately, loans with values of up to members’ share accounts became more and more popular, mainly due to the lack of endorsements. The maximum value of burial aid granted in case of members’ decease is permanently adjusted in accordance with the needs. There is an aid granted to members in case of their spouses’ decease. Its amount is half the aid payable in case of member’s decease. This service is available for all members, for a monthly contribution of 2 lei. 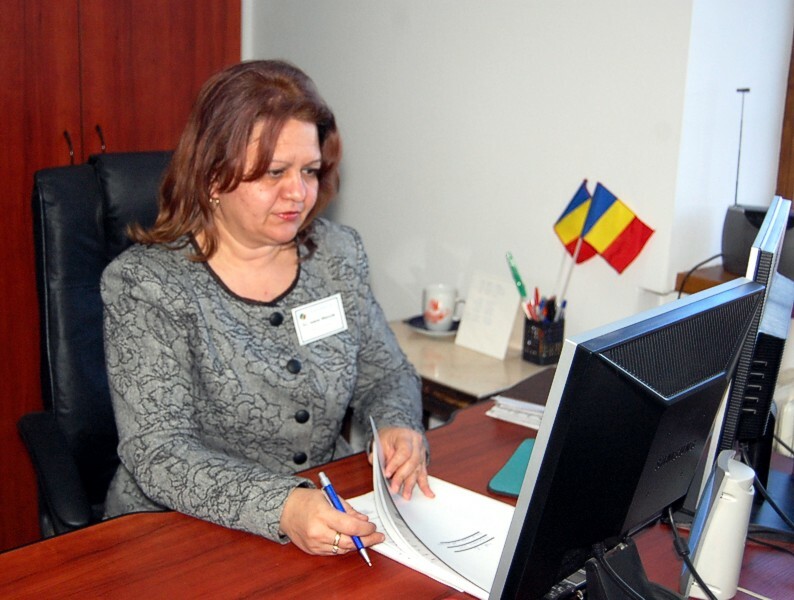 The personnel is professionally well prepared, having graduated higher education in economics and legal fields, as well as perfecting courses organized by Romanian Banking Institute and the Body of Licensed Accountants and Expert Accountants in Romania. They offer financial advice to members, helping them find the most well suited solution for their needs and solve rapidly members’ demands. 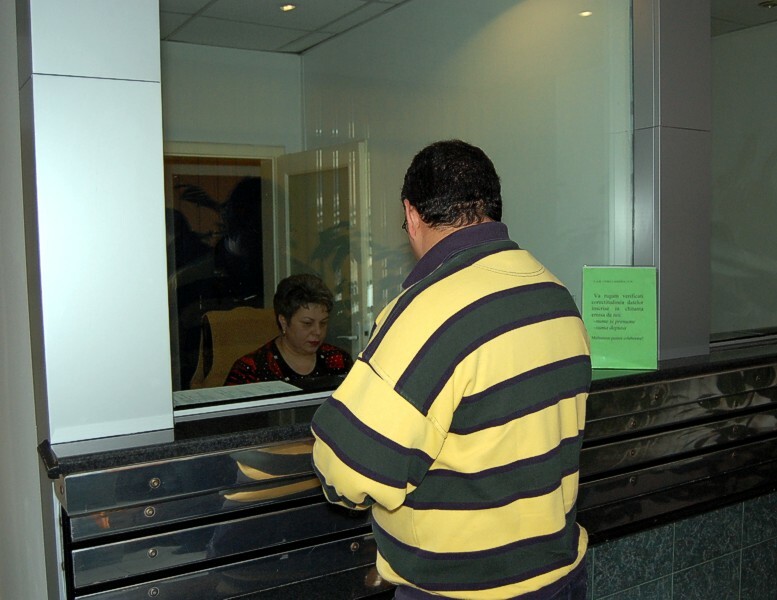 Alongside, a group of support made by volunteers promotes credit union’s services and works under Board’s coordination. Unirea Simeria Credit Union, throughout its more than 60 years of history, has had many names, its initial one being Credit Union of National Railways’ Works. During that period, the credit union was operating within the works. In December 1st2004 the credit union merged with the credit union of employees from Simeria Rail Depot, taking its actual name. 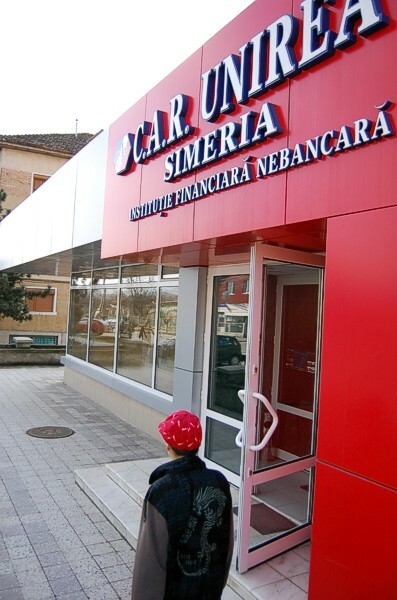 Since April 1st2013, when it merged with Simeria town’s credit union, Unirea Simeria has been the strongest and most competitive non-banking financial institution in Simeria. 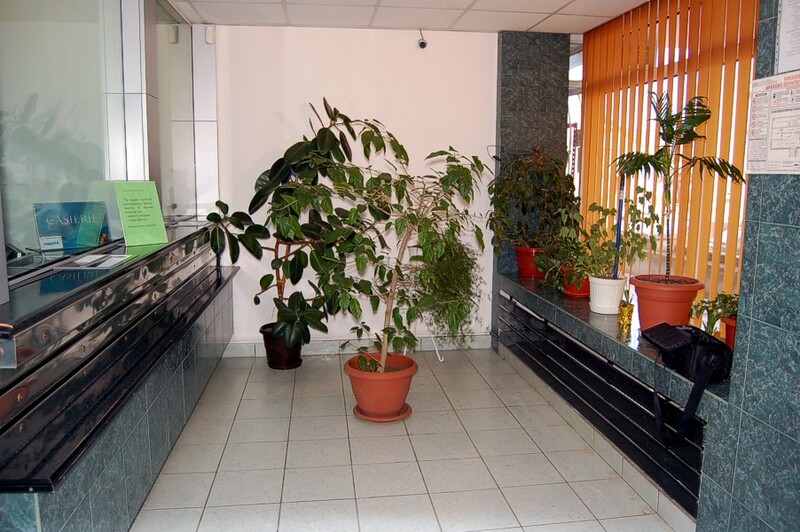 The main headquarters of Unirea Simeria Credit Union is located in Simeria, and is a modern and welcoming office, having top IT and surveillance systems. Besides its headquarters, CAR Unirea Simeria has three agencies, two of them being in Timis county, in the villages of Giarmata and Ortisoara. The lastest couple of years meant serious changes in our activity. New types of loans were promoted, like the Christmas promotional loans - with reduced interest rates, or loan for holydays - with low interest rates for up to 12 months. Thie holiday loans allow members the possibility to acquire tickets for their holydays at lower costs.The members manifested great interest towards our offer. A new policy is the one regarding territorial expansion. 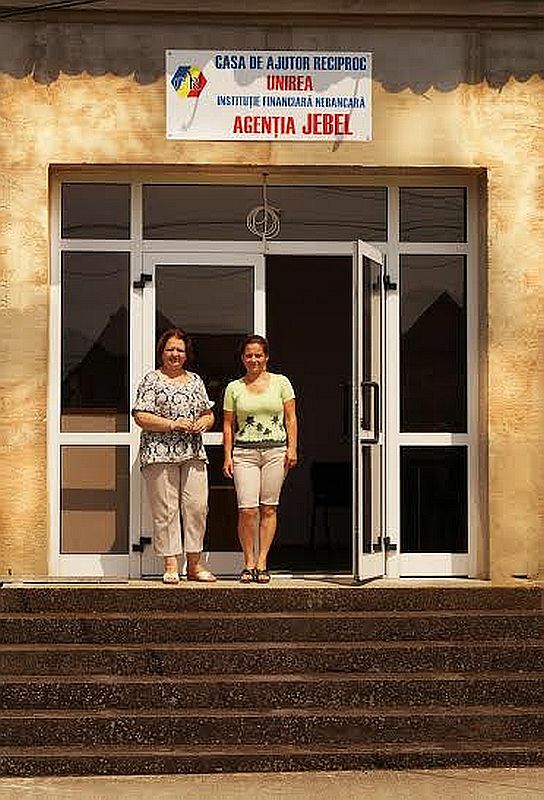 It started with two agencies in Timiș county, in Orțișoara and Giarmata. 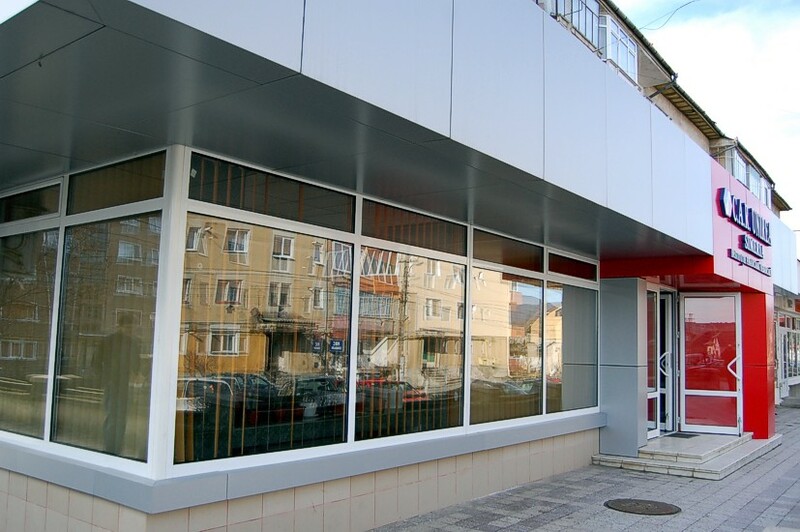 The convincing results obtained in these two agencies made possible the opening of a third agency in Timiș county, in Jebel, and the process continues.